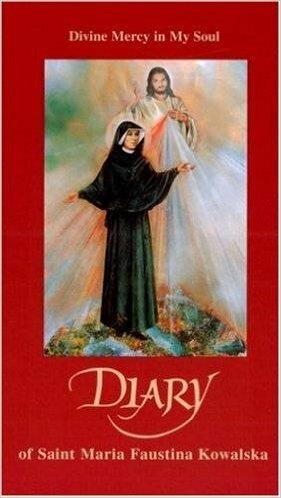 This compact edition of the Diary of St. Maria Faustina Kowalska: Divine Mercy in My Soul, Compact Paperback, chronicles the message that Jesus, the Divine Mercy, gave to the world through this humble nun. It reminds us to trust in His forgiveness - and as Christ is merciful, so, too, are we instructed to be merciful to others. This message exemplifies God's love toward mankind and, to this day, remains a source of hope and renewal. Keep the Diary next to your Bible for constant insight and inspiration for your spiritual growth!